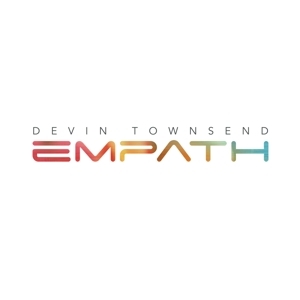 Devin Townsend / HevyDevy Records, InsideOut Music and Northern Music bring you EMPATH: A bold statement with massive production values and dynamic, uncompromised musicality. This is a statement about not only pursuing creative freedom in a conservative scene, but also trying to show that heavy music is truly a valid musical tool. Musicians featuring on this album are Frank Zappa-alumni Mike Keneally as musical director, Morgan Agren (Mats And Morgan, Frank Zappa, Fredrik Thordendal), Anup Sastry (Monuments, Periphery), Samus Paulicelli (Decrepit Birth, Abigail Williams), Nathan Navarro, Elliot Desagnes, Steve Vai, Chad Kroeger, Anneke Van Giersbergen, Ché Aimee Dorval, Ryan Dhale en het Elektra Women’s Choir. EMPATH is available as: Ltd. 2CD Edition O-Card, Jewelcase CD en Gatefold Black 2LP+CD incl. LP-booklet.